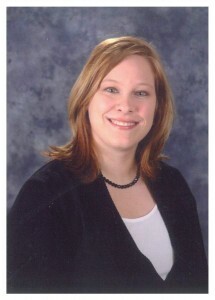 Dr. Beth Oller is a family medicine physician who graduated from Wesley Family Medicine Residency in Wichita. She is delighted to work in the community of Stockton and build a practice at the new clinic. Clinical interests include maternal/child care, quality improvement and rural medicine/access to care. In her free time she likes to spend time with her husband, three children and her two American Mastiffs. She also likes to read, cross-stitch and explore Kansas.